Metallics are definitely having a moment in fashion now and actually not only in fashion, but also beauty. We can see more and more metallics inspired makeup products and nail polishes, and the recent addition to the latter is the Essie Mirror Metallics Summer 2012 collection. 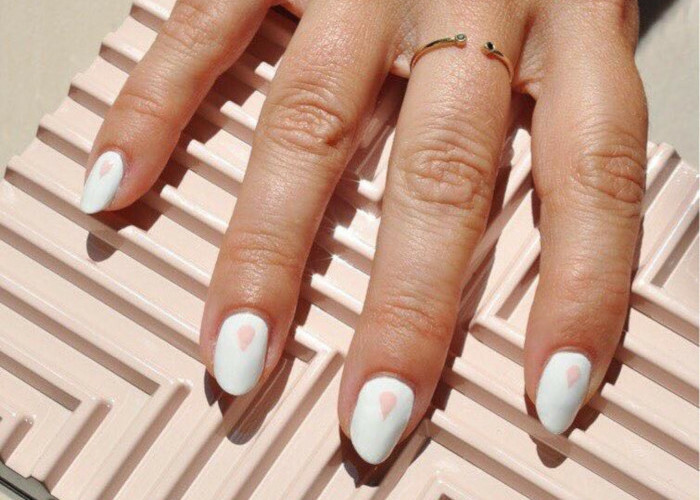 Apparently, Essie has made its aim to help us steal the spotlight with delicate, yet powerful nail polishes this season. Along with bold tones, these ultra-sassy alternatives are the best addition to the brand’s newest collection, which is the third for the summer season. The Essie Mirror Metallics Summer 2012 collection is set to hit the stores in the beginning of July 2012. As Essie fans already know it well, each of the nail lacquers will retail for the price of $8.